36300 Features: -Pencil.-Naturally water soluble.-Contents subject to change.-Wide 0.15" core in a Round 0.31" Barrel. 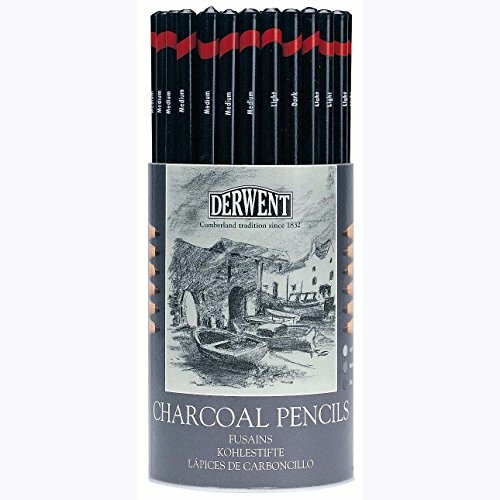 Includes: -Set includes charcoal pencils (1 light 2 medium 2 dark) 1 white pastel pencil and a sharpener. Collection: -Charcoal collection.